There are a lot of great things about living in the downtown Phoenix core and one of them is the existence of a group called The Phoenix Downtown Neighborhood Alliance (PHX DNA.) 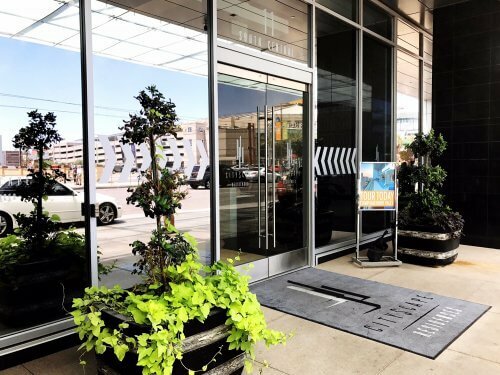 “Where downtown meets its neighbors,” this organization provides a way for residents to connect with each other and with the area they call home. 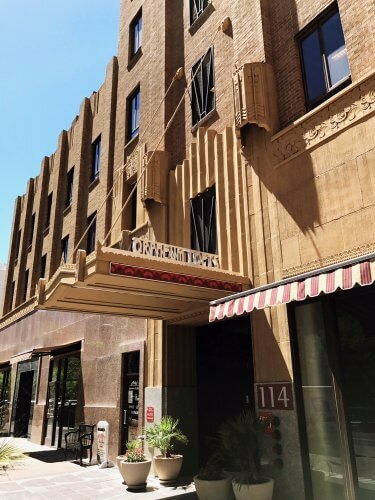 Membership in the PHX DNA isn’t limited to downtown residents, but is open to anyone with an interest in downtown activities and living. 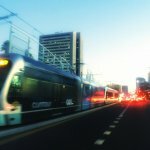 So if you’re looking to meet friends or learn about the amazing things going on in downtown, this is a good place to get involved, especially as the community continues to grow. 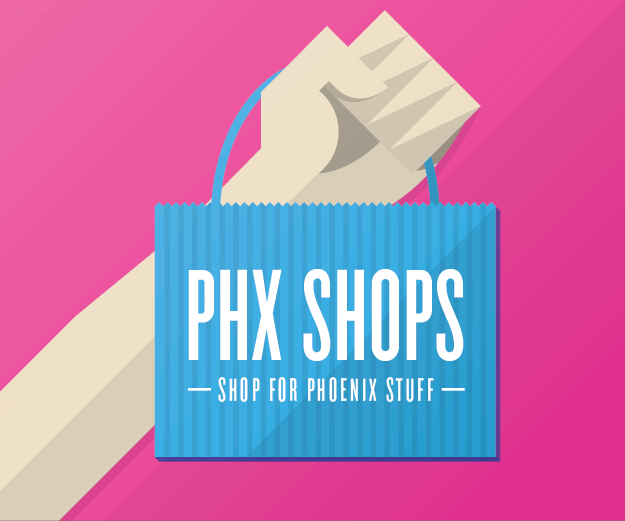 To learn a bit more about this dynamic downtown organization, we spoke with Phoenix DNA President Doug Newton. He and his wife have been downtown condo owners since 2010 and both thoroughly enjoy the benefits of living in an active downtown area. 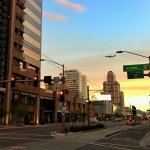 DPJ: How and when was The Phoenix Downtown Neighborhood Alliance created? 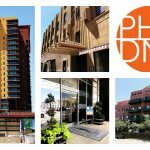 DN: PHX DNA was launched through the efforts of Mary Anne Boe (downtown PHX resident), Sara Anderson (DPI at the time), Travis Shumake (Resident/Leasing Manager at CityScape Residences at the time) and a few other downtown residents. It was city-chartered as a defined neighborhood association and formally organized in early 2015. 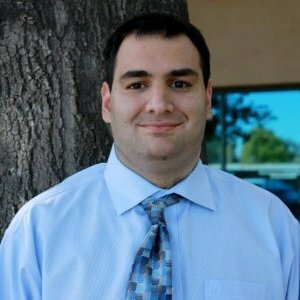 DPJ: How often does PHX DNA meet? What are topics are discussed? DN: The DNA hosts a monthly social hour on the second Tuesday of every month at 5:30 p.m. at a local restaurant, pub or other downtown gathering place. There are also bi-monthly member meetings in January, March, May, July, September and November immediately after the social hour in those respective months. The locations of the social hour and bi-monthly meetings rotate around to various downtown venues. Meeting topics include a wide variety of subjects of interest to downtown residents, including building/development projects, arts and culture, special downtown events, issues affecting downtown residents and special activities such as volunteer opportunities. 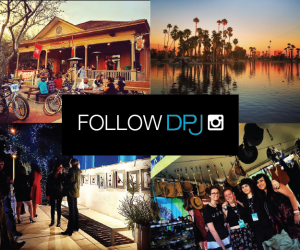 DPJ: What comes with the PHX DNA membership and how can people get involved? DN: People get involved by meeting neighbors at the social hour, attending the bi-monthly meetings and participating in our special activities. Membership is a way of meeting neighbors, staying informed, having an impact and getting involved in the great vibe of our downtown. 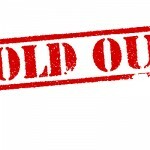 It also includes getting valuable discounts at downtown participating vendors. These businesses include many restaurants, a wine and cheese shop, a museum, a tour company, a theater, a hair salon and spa, a dentist, a dog walker and a yogurt shop. It is not required that members live within the PHX DNA city-characterized boundaries. Any individual interested in downtown Phoenix activities and living can join as a full member. 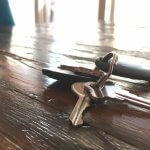 The membership welcomes both condo owners, as well as people who rent apartments. The apartments included are Alta Fillmore Apartments, Lofts at Fillmore, Taylor Place ASU Housing, Ambassador West Apartments, Monroe Street Abbey Apartments, 44 Monroe, Orpheum Lofts, CityScape Residences, Campaige Place, Summit Downtown, Copper Square Apartments and Stadium Lofts. 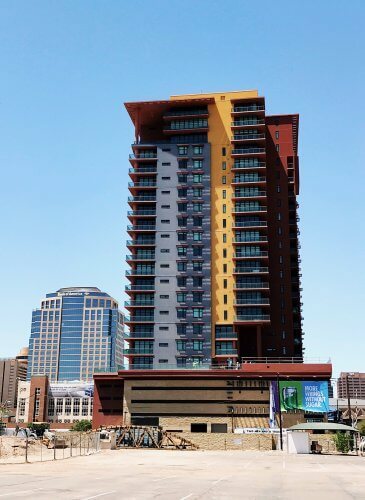 DPJ: As downtown Phoenix has changed, how has the PHX DNA changed? DN: We’re quite young as an organization, so we’re still tweaking our focus and evolving as an organization. Our biggest challenge is to reach residents and communicate to them the value of becoming part of their neighborhood. 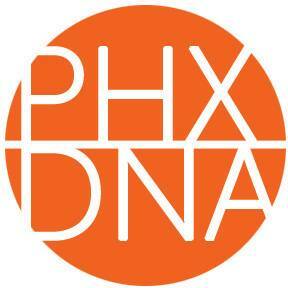 Learn more about the PHX DNA on their website or follow them on Facebook, Twitter and Instagram.